With Halloween on the horizon and half term coming up too, why not have a little fun picking your own pumpkin this year? 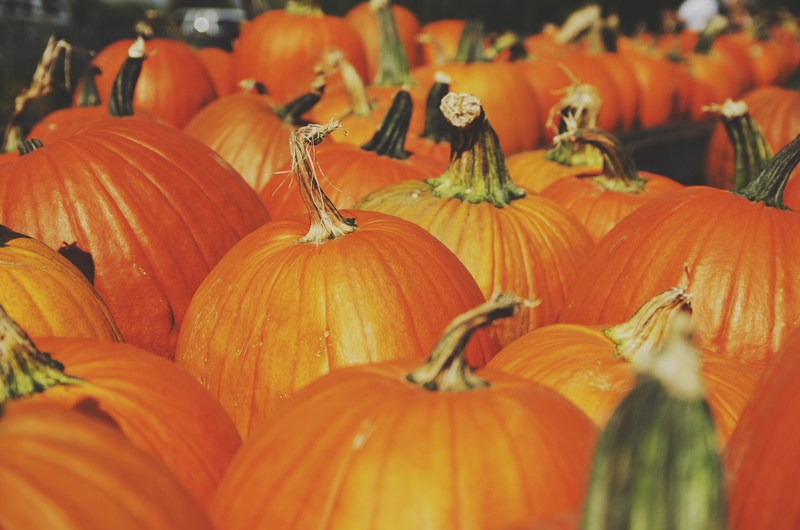 Maxeys Farm Shop in Kirklington is the place to go – their annual P.P..Pick Up A Pumpkin event takes place this month, with opportunities to make your choice on Saturday 17, Sunday 18, Saturday 24 and Sunday 25 October and throughout half term. Entry is free, just pay for whichever size pumpkin you pick – there are even wheelbarrows available to help with collecting your choices from the field in which they’re grown. And with Halloween-related items on sale in the shop, refreshments on the weekend dates and lucky dip prizes for perfect pumpkin pickers, it all adds up to a recipe for a great family-friendly day out. You’ll find the farm shop on Hockerton Road in Kirklington – opening hours are 8.30am to 6pm Monday to Saturday and 10am to 4pm on Sunday.